Translational Software has announced a partnership with Allscripts Healthcare Solutions in healthcare information technology company that offers clinical, financial and operational services. The collaboration will provide free pharmacogenomic testing to all U.S.-based Allscripts associates. Under the terms of the collaboration, Translational Software will work with telehealth company PWN Health to enable patients to order a testing kit online. When the patient sends the kit back it is provided to one of Translational Software’s testing partners selected by Allscripts. After the testing is completed, the lab sends the interpreted results to a patient portal. Patients who want to receive more information abou their test results or who have any questions on the implications can contact PWN Health for a personal consultation. Translational Software has been building a network of testing partners, healthcare providers, and other vendors with the aim of providing more precise and targeted drugs based on each patient’s individual molecular make-up. A core market for TSI is employers who offer the service to their workers as a part of their health benefit package. 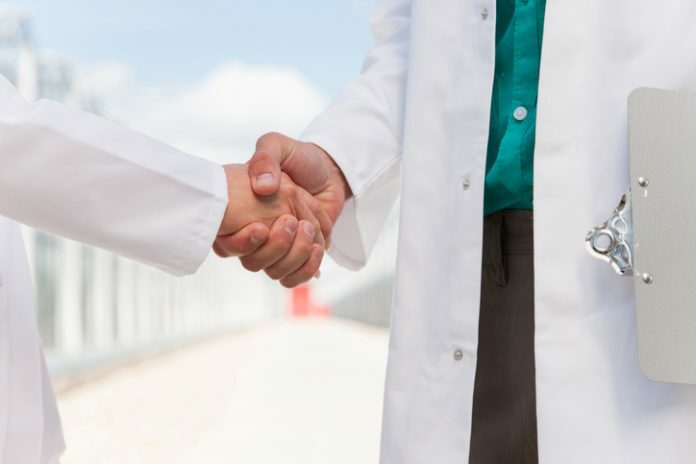 The partnership with 2bPrecise marks the company’s continued mission to provide its pharmacogenomics services to an expanding population of patients, as more and more attention is focused how proper medication subscribing can provide better care and provide more value.